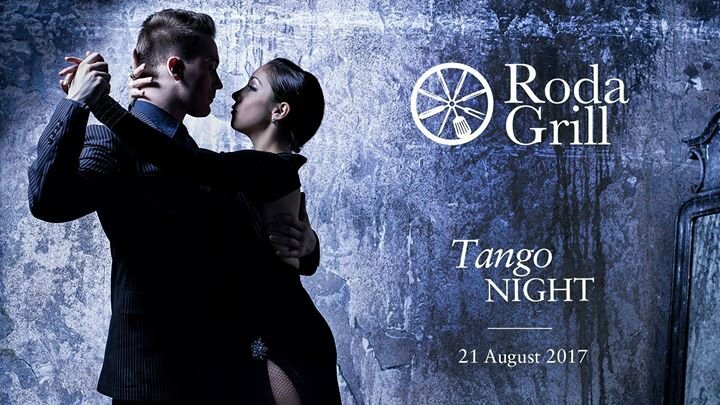 Join us for an evening of dancing and fine dining at Roda Grill, enjoy good food from our a la carte menu, paired with premium Argentinean grape. Guest will get to enjoy the feel of Buena Aires Milonga and live entertainment! To book call +97142820000.